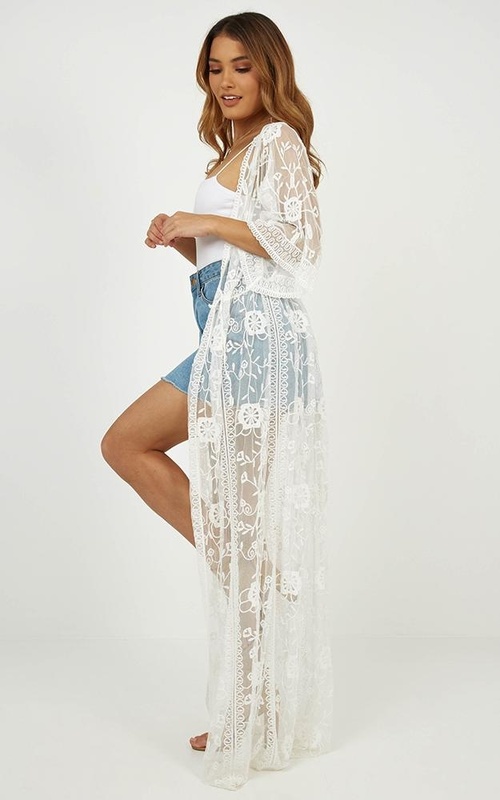 Our beautiful Sweet lace kimono comes in black or white lace and is definitely a wardrobe essential for festival season! 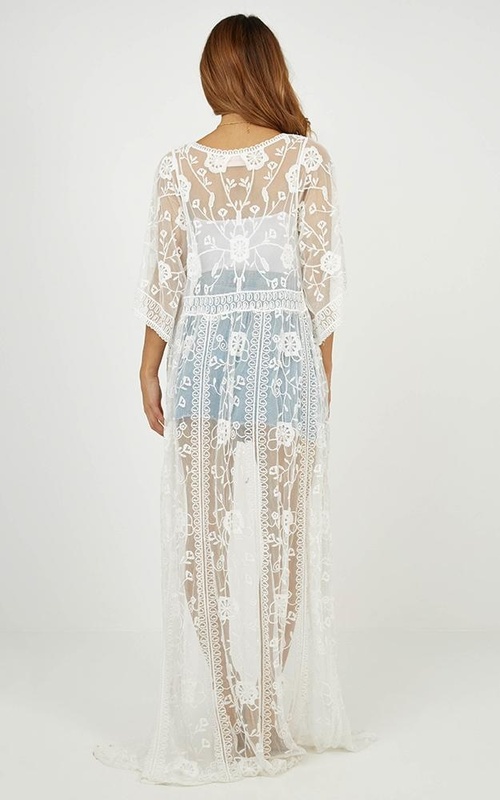 Featuring beautiful detailed see through lace, this kimono will keep you covered whilst staying flirty! Style with any simple outfit to give it some sass or pair it with your next festival look! This kimono is gorgeous. 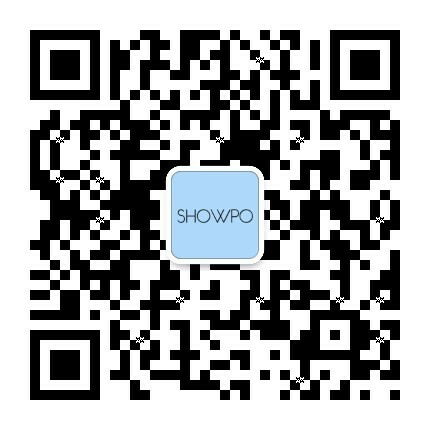 Great quality fabric and flows really nicely. It's too long for me but that just gives me an excuse to wear heels!